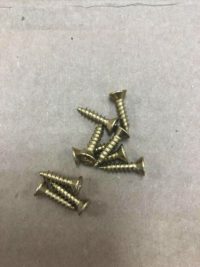 View cart “#8 x 3/4 Brass Wood Screws For Catch Cover Hole Covers” has been added to your cart. 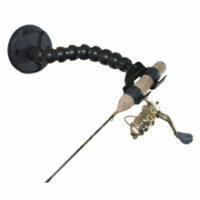 This super-sensitive ice fishing rod holder is compact, lightweight and an easy to assemble fishing companion. The Mr. Jigger ice fishing rod holder features our unique balancing wire which allows capture of a fish even with the slightest bite. 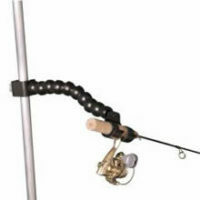 This wire is snapped on at the balance point of your ice fishing rod allowing for optimum strike sensitivity. Resistance from the balanced rod is kept to a minimum. 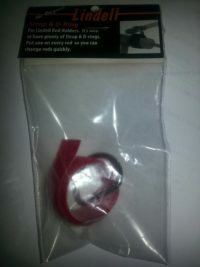 Mr. Jigger is made from polypropylene plastic and will withstand extreme temperatures. The ice fishing rod holder also floats which makes water retrieval much easier should a part fall in. 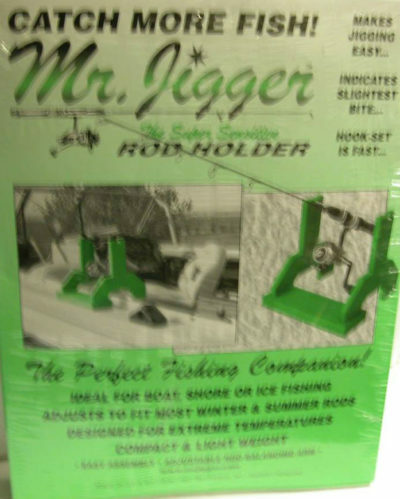 Pictures show the Mr Jigger in green, but yours will come in black. Tip: Place some wine bottle corks on the ends of the balancing wire in case yours falls into the water. It will float!